I love gadgets. However, they must be totally useful and appropriate for the task, not just a cute novelty. Yes, I gravitate to the "As Seen on TV" shelves at Walmart and Tractor Supply. I can recommend the Hurricane 360 Spin Mop, the Spicy Shelf, and the Vidalia Chop Wizard. Put "Inventor" in HH&H's search field to read more posts about inventors and inventions such as the Phantoscope, Stereoscopes, and Barbed Wire, plus eighteen more. Anne's posts made me wonder about women inventors. How many and what type of essentials do we enjoy today that were invented or refined by women? 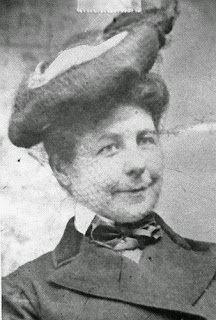 Mary Kies was the first American woman to earn a patent in her own name. In 1809, she developed a way of weaving straw into hats. The phrase "own name" appeared with many reports and struck me as curious so I dug deeper and discovered that at the end of the 20th century only 10 percent of all patents were awarded to women inventors. The laws in the colonies and in England stipulated that women couldn't own property, including intellectual property. Therefore, inventions and patents were owned by the woman's father or husband. In addition to prejudice and ridicule, women didn't receive the technical education that would aid them in turning ideas into products. You might expect women's contributions to be focused entirely on the home and family. Many are. I like inventor Sally Fox's philosophy — "I never really planned to be an inventor, but my attitude toward life has always been inventive." She's responsible for Foxfibre naturally colored cotton. 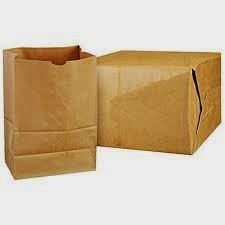 You can thank Margaret Knight that your paper grocery bags have a square bottom instead of resembling an envelope. 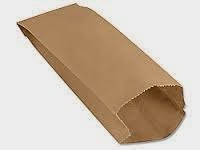 In 1868, as a worker in a Massachusetts paper bag plant, Margaret invented a machine to make the bottoms flat and square. This was not her first invention. Witnessing an accident at the textile mill when she was 12, she developed a device that would automatically stop a machine if something was caught in it. Her device was being used in area mills by the time she was a teenager. This was one of twenty patents and almost 100 different conceived inventions, including a dress and skirt shield, a rotary engine, and a shoe-cutting machine. In her obituary, Margaret was described as a "woman Edison." 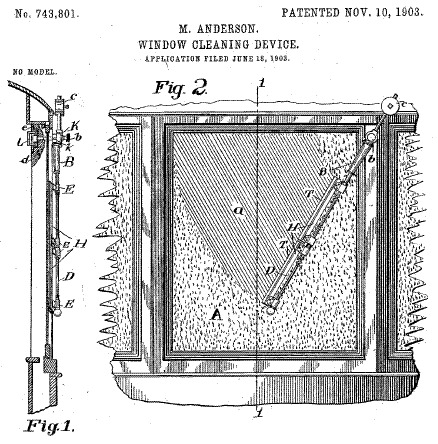 Aren't you glad that Mary Anderson received a patent in 1903 for her device for cleaning car windows? We call them windshield wipers today and by 1916 they were standard on most vehicles. Her initial design was a swinging arm device with a rubber blade operated by the driver from inside the vehicle using a lever. 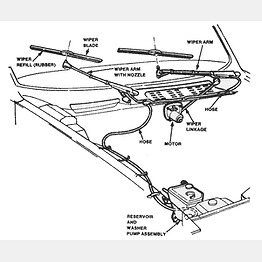 In 1917, Charlotte Bridgwood patented the automatic windshield wiper she called a "Storm Windshield Cleaner." Barbara Askins, NASA chemist - invented a new film developing method to improve astronomical and geological photos. Patricia Billings, sculptor - invented Geobond(R), non-toxic, indestructible and fire-proof - the world's first workable replacement for asbestos, and all she wanted to do was create a cement additive to prevent her sculptures from shattering. The exact recipe for the registered Geobrand(R) is still a secret. Patsy Sherman, research chemist - invented Scotchgard(TM) stain repellent. Her advice to aspiring inventors: "Keep your eyes and mind open, and don't ignore something that doesn't come out the way you expect it to. Just keep looking at the world with inventor's eyes!" Stephanie Kwolek, one of the first women research chemists - inventor of Kevlar (R) resistant to wear, flames, and corrosion. Kevlar(R) is the main ingredient in the production of bulletproof vests. It's also used in suspension bridge cables, skis, hiking and camping gear, and safety helmets. Where would we be without Mary Phelps Jacobs, a New York socialite, who invented the modern brassiere! 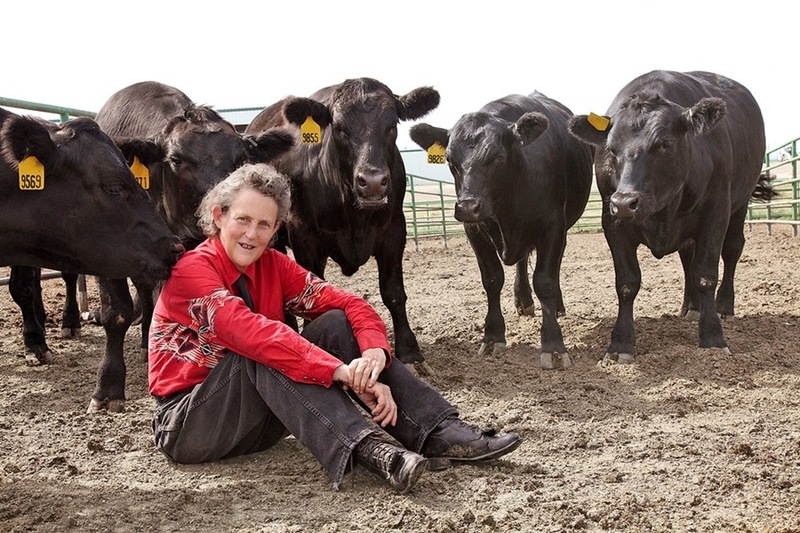 Dr. Temple Grandin is especially dear to our Colorado P Bar R Ranch West. She pioneered animal handling methods that keep the animals calm and prevents injuries. Her center-track restraint system uses animal behavioral principles rather than excess force to control animals. Her inventions and academic achievements, a Ph.D. in animal science, are accomplished while living with autism. Ms. Grandin's picture is courtesy of Discover Magazine. For you crafty wood working gals, Tabitha Babbitt invented the circular saw in 1812. Older writers applaud Bessie Nesmith and her invention in 1951 of Liquid Paper(R). I can't close without a shout out to Elizabeth Magie Phillips who invented my favorite board game Monopoly. 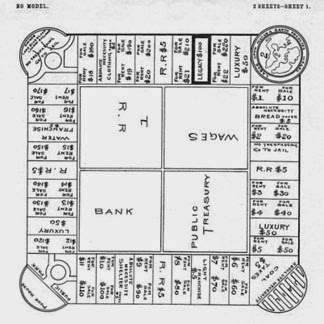 Originally called The Landlord's Game, it was invented as a teaching device designed to demonstrate the economic ill effects of land monopolism and the use land value tax as a remedy for them. On January 5, 1904, she was granted U.S. Patent #748,626. Besides McDonald's game, how many variations or versions of Monopoly can you name? In 1978, Neiman Marcus sold an all-chocolate edition. The entire set was edible and cost $600. In 2000, FAO Schwarz-New York City sold a version called One-Of-A-Kind for $100,000. The locking Napolino attache case was lined in suede and featured 18-carat gold tokens, houses, and hotels; rosewood board; street names written in gold leaf; emeralds around the Chance icon; Sapphires around the Community Chest; Rubies in the brake lights of the car on the Free Parking Space; and the money was real, negotiable U.S. currency. In 1985, the Guinness Book of World Records reported that a set designed by artist Sidney Mobell to honor the games 50th anniversary was worth $2,000.000 and made of 23-carat gold, with rubies and sapphires atop the chimneys of hotels and houses. I wonder what Mrs. Phillips would think about her board game now? Are you an inventor at heart? Do you have an original idea or a tweak on a current idea or product? Do you wonder how to apply for a patent or do a patent search about your idea? 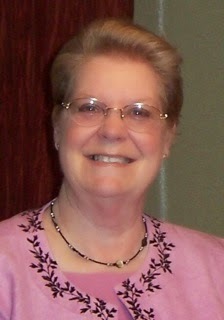 Read Kathleen Y'Barbo's HH&H post - http://www.hhhistory.com/2013/05/inventions-and-their-patentsand-giveaway.html – for more insight. Lin and her husband live on a hay and cattle ranch in Chimney Rock, Colorado. She writes historical fiction for adults and children. Her enjoyment of genealogy and family history adds unique elements to her stories. She was caught looking at the Curl-A-Dog, spiral hot dog slicer. Jerry hurried her away from the aisle. Wow I learned so much from this post, Linda. I think the only woman I knew about was Dr. Grandin. THANK YOU.I'm not in the least bit inventive when it comes to gadgets and I so admire anyone whose brain works that way. It amazes me. Thanks for the kudos, Stephanie. I'm not inventive either. I can use things for totally different purposes, but can't create out of imagination. I admire the women like Anna Connelly who created fire escape stairs - yes, the ones you see on the side of buildings, and Mary Walton-the elevated railroad. 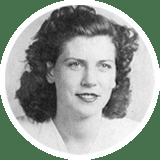 Margaret Knight also invented the rotary engine. Linda, thanks for your interesting and entertaining post. What a wealth of information! You're welcome, Marilyn. There are so many women inventors it was hard to select who to mention. I wrote a young adult novel, Escape from Outlaw Ridge, and researched railroads in Iowa. I found out that Mary Jane Montgomery was responsible for improved locomotive wheels. That was the beginning of my interest in women inventors. You're welcome Anita. We have great bloggers and fascinating topics. I hope to be able to better spotlight some older posts.